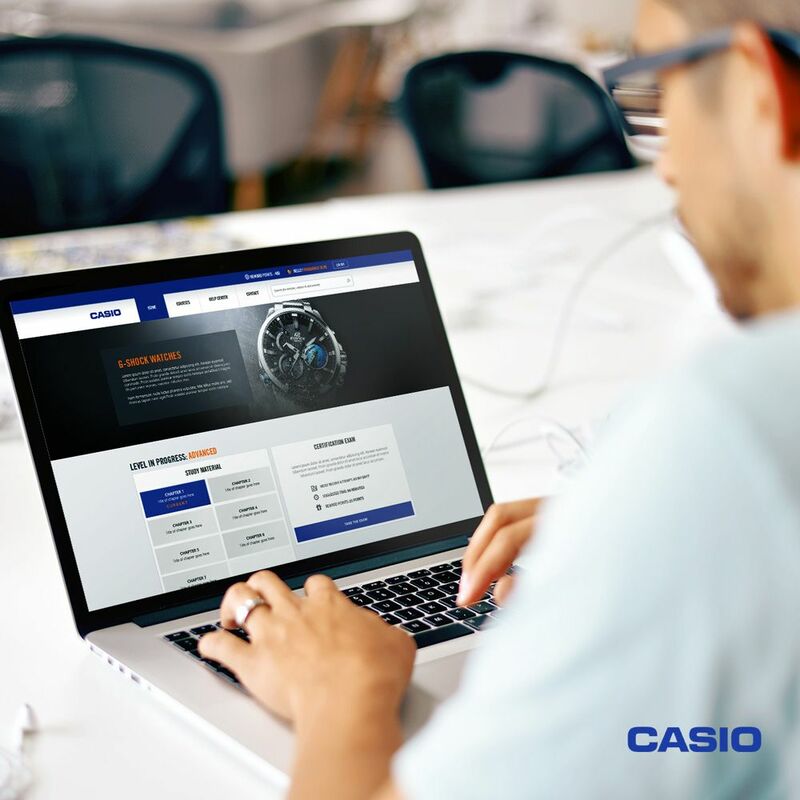 Its an e Learning Portal for Casio Sales persons (Watches) in United Arab Emirates mainly focus on super markets likes Carrefour. Hope you enjoyed it, thanks for viewing! Don't forget to leave your comments.